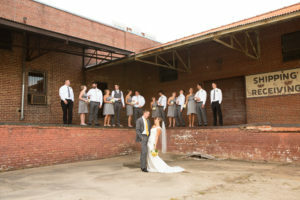 Are you in search of a nice wedding reception venue or rehearsal dinner restaurant in Raleigh – Durham area? We know exactly how challenging it can be to find the best wedding reception venue especially a venue that is within your budget but at the same time a venue that meets all your requirements. 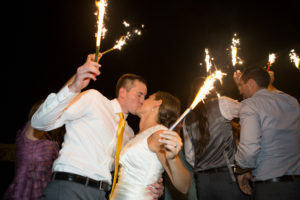 You will certainly want the very best for your dream wedding and given that your rehearsal dinner sets the mood for the entire wedding, you would be just as cautious in selecting a restaurant to host a rehearsal dinner. 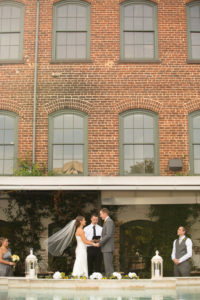 Mulino Italian Kitchen & Bar features the best wedding reception venue in Raleigh. We have a splendid setting for your theme wedding or your dream wedding outdoors. You will be able to impress your guests with our offerings for a rehearsal dinner as well. 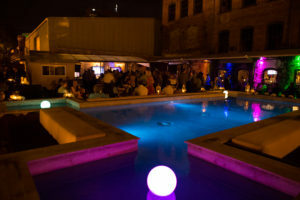 Mulino Italian Kitchen & Bar is conveniently located in downtown Raleigh NC and with its tastefully designed exterior and interior it will make your wedding memorable. We provide you with a stunning Moroccan decor reminiscent of ancient times for your wedding reception. 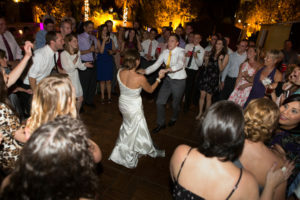 If you want your wedding to be remembered and if you want to relish the memories of your wedding reception for long, then we have exactly what you have been looking for. More details after form. We will take extra care and attention to guarantee you with the best services. Our spacious wedding venue can comfortably accommodate all your guests. Thanks to our location in Downtown Raleigh there are plenty of hotels within a walking distance. This by itself would be much appreciated by out-of-town guests who would be able to tour Raleigh, NC. You will find Mulino to be highly flexible; working with your ideas here will be very easy. 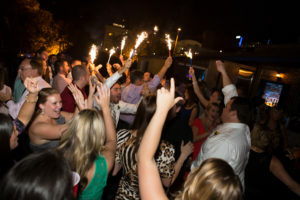 You can execute all your wedding reception ideas here easily without any headaches. Should you choose us for a wedding rehearsal dinner our chef and staff will do an outstanding job to put a great start for the wedding festivities. 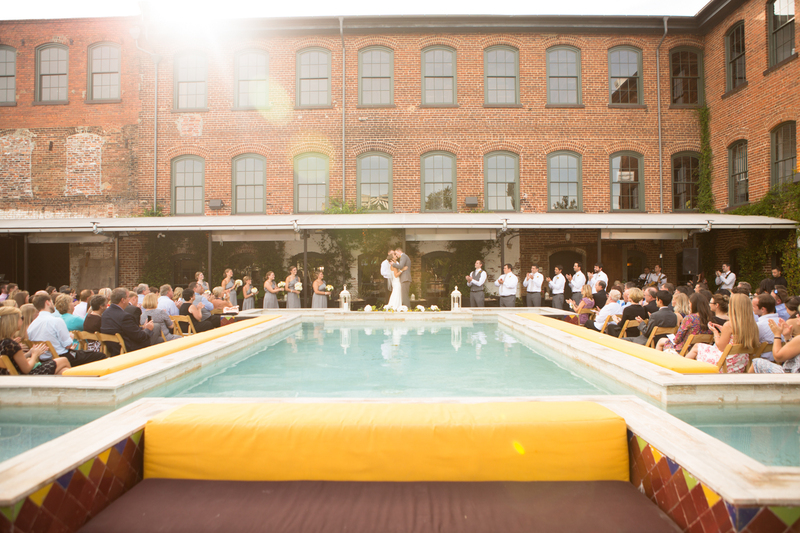 It should also be mentioned that our courtyard area which we call “Hanging Gardens” features an illuminated pool and its Southern European look and feel will make a perfect backdrop for all your wedding photography. We will be able to accommodate your special requests if you should have any; do get in touch with us to discuss your needs. Do visit us to see what we have in store for you here and you will certainly be impressed with what you see. You will also find everything you need in one place including the wedding reception furniture. We make the entire process of booking your wedding reception venue absolutely hassle free. We guarantee you 100% satisfaction, competitive rates, and the best services. We encourage you to book our wedding venue as early as possible to avoid last minute disappointments. We will be happy to listen to you and to your special needs. 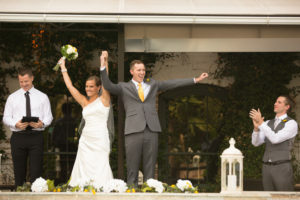 Do feel free to drop in to check out our wedding reception venue in Raleigh – Durham area so that you will be able to make a well-informed decision.